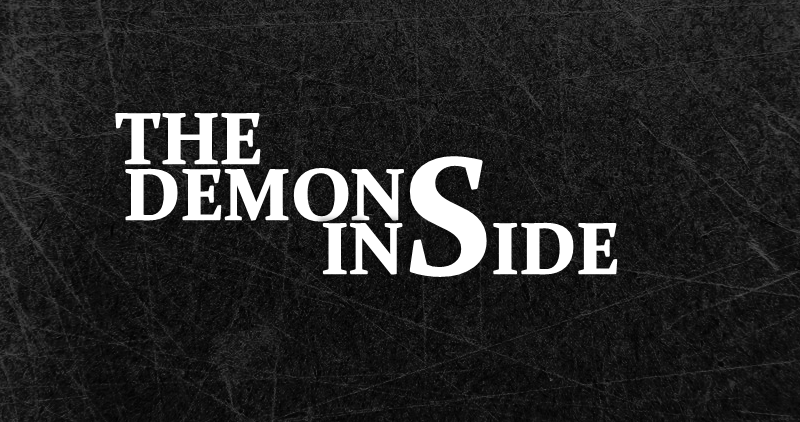 The Demons Inside is a proof-of-concept demo based around a semi-survival horror game. It is 100% playable and FREE for anybody who wishes to play, lasting around 30 - 60 minutes. 4. By using knowledge ONLY learned from my YouTube channel. I love the ambience in this game, very nostalgic of old school horror. I don't know if you plan on making a full game to this, but I would be very interested. 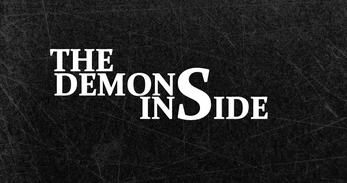 It was a great demo and very jumpscare-y. I Like the Radio jimmy ,were you can just hear it in the other room...Nice Touch!! A really nice game! I had loads of fun. I tried to record this the first time, but my recording failed. Unfortunatly I only realised it at the end... I played this again and completed various achievements that weren't done yet. I like how you have to search a lot! I found 2 glitches though. 1. hearing footsteps in the water when not in the water anymore and 2. Open door keeps clinging on the screen when i'm not close to a door. Feel free to check it out! Yep, those glitches are common. Basically I ran out of time on testing lol. If it ever becomes a full product, those bugs will be gone. Alright, sure. That makes sense :P Thanks again for the great game and keep it up! Was great to watch. Mind if I share this video? NOTE: This game is 100% free so no need to donate. However, any donations kindly received will be given to a charity once a year. Thank you. But see, big fella. Now that you tagged it I was able to see it.